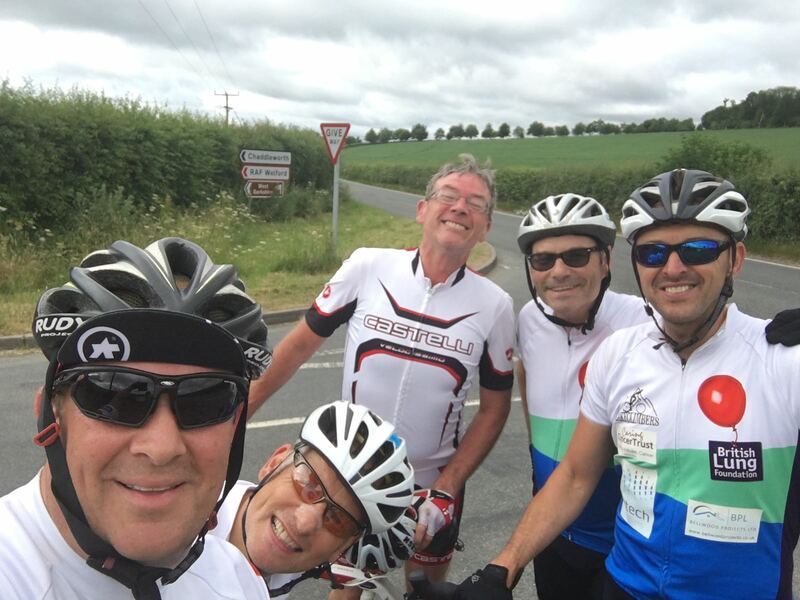 After Nobby & Cricky’s impressive hill climbing training last week, the Peaky Climbers decided to take on some major hill training ahead of the tough Wales ride next weekend. JB, Allen, Nobby, Ben & Cricky met up super early for a 7am start, with the objective of cycling at least 12 (Ben x 10) Heckpins each. This is no easy challenge as the hill peaks at a 10% gradient, is 1.4miles long and averages around 6%. As the morning’s challenge progressed the teamwork between these Peaky Climbers was incredible. Pushing each other above and beyond, it wasn’t long before they banked the first 6. A nice calm morning, the sunshine starting to peak over the Rideway, it’s a beautiful view as you climb right to the top…turn around…and speed all the way back down at speeds of up to 40mph! Stewie text the boys as he started to head off mid morning to take his challenge on. However, disaster struck as his bike broke 5 minutes into his warm up and after much cussing, he cycled home to drop the bike into Ridgeway cycles for urgent repairs. The 5 x early morning Peaky Climbers kept cracking on! Updated What’sApp messages were pinging around all morning. Ben achieved an impressive 10. This was superb work, especially as he’d been training for the Goring 10K (see the blog)…so Mr Heavers is looking good for Wales. JB, Allen, Nobby & Cricky soon hit their target of 12. 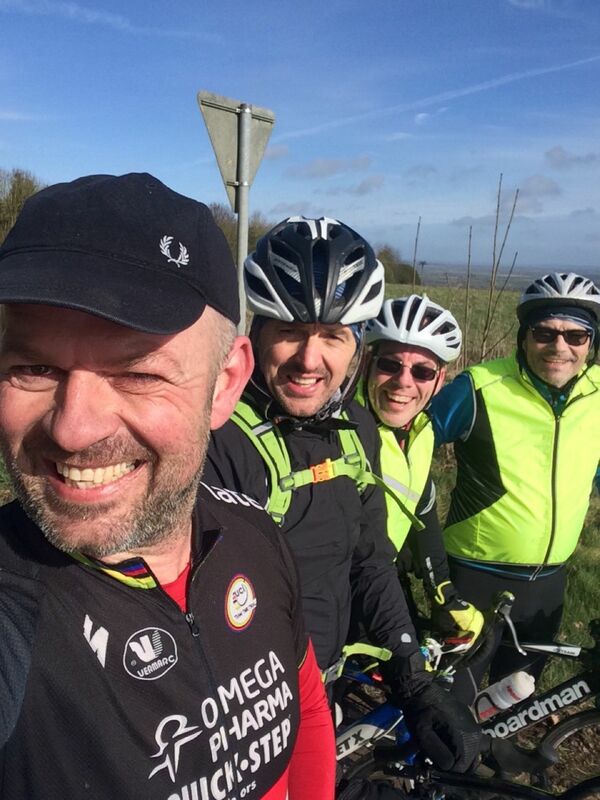 But, being true Peaky Climbers…kept on going….going and going some more! Allen was flying along…leading the guys up the hill. 4 of the guys achieved 80 combined, with Ben’s 10 that made 90. With Stewie having mechanical issues, Macca (due to work) hit the hills around midday. The wind started to whip up, the rain came and went, came and went. In the end Macca achieved 12, before scooting back off to work. The team achieved an impressive 102 Heckpins in one Saturday morning – an incredible achievement. This coupled with Simon’s impressive hill ride during the week meant that the boys climed some serious meters – perfect timing for the 100 miles and 10,000 feet of climbing planned for Wales. 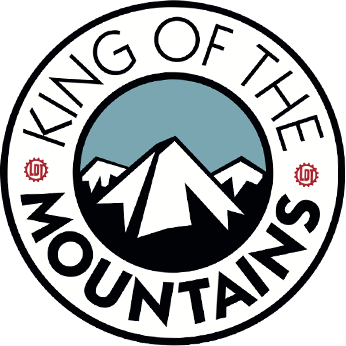 Next week…10,000+ feet of climbing in Wales!! !